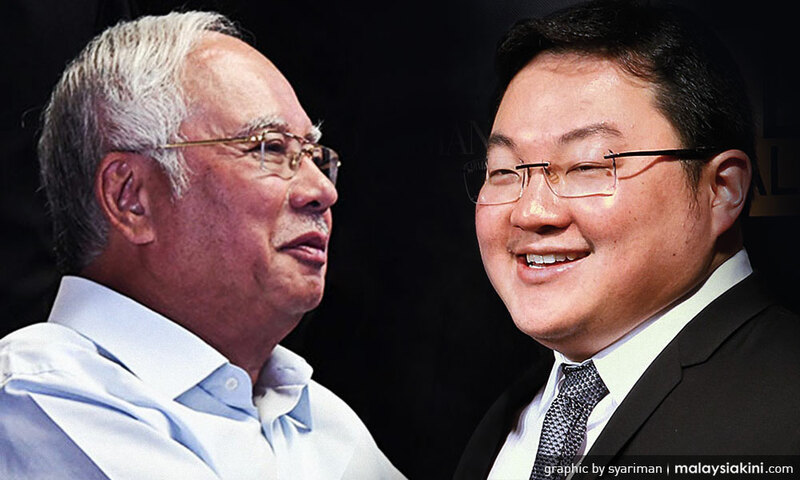 Wall Street Journal reporter Tom Wright has claimed that fugitive financier Low Taek Jho used former premier Najib Abdul Razak as cover so that questions would not be asked about his involvement in 1MDB. He told CNBC that the controversial billionaire ran 1MDB from behind the scenes, and those who dealt with him were overwhelmed by the amount of money and his political backing. 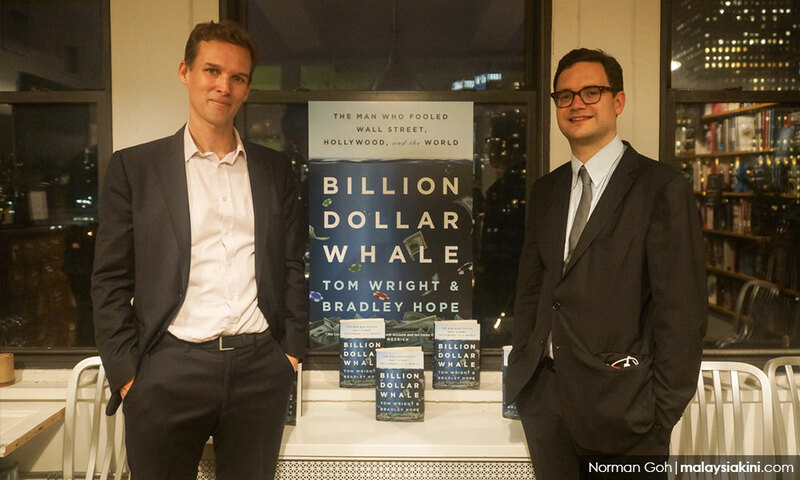 Wright and fellow WSJ journalist Bradley Hope are the co-authors of the 400-page Billion Dollar Whale: The Man Who Fooled Wall Street, Hollywood, and the World which was launched yesterday in New York. "He had the prime minister as cover. He ran a sovereign wealth fund which has more money than hedge fund and private equity combined. “This guy was running it from behind the scenes, he had the cover. When you are dealing with that kind of money people don’t ask questions, compliance totally broke down here,” he told the US news network. Meanwhile, to questions on what can be learned from the episode, Hope stressed that there should be no compromise on due diligence. “All along there were red flags that people could have easily kept following. All along there were auditors who could have gone a little bit further and could have seen there was a fiction that was covering some of this stuff,” he said. Low allegedly stole US$5 billion (RM20.7 billion) from 1MDB, as claimed by the authors in the book. Wright and Hope (photo) further claimed that the Penang-born businessperson possessed a considerable amount of money from 1MDB and is now using the money to stop the sale of their book. "Obviously, he now could not use the US financial system because there is a US Department of Justice probe into this whole matter. “But he is still able to use his money, including hiring big law firms like Schillings in the United Kingdom who have been sending legal letters around the world,” Wright said, referring to attempts to stop the sale of the book. Low is already facing a warrant for his arrest issued by the Malaysian authorities. The authors claimed that the amount allegedly stolen got bigger and bigger. “At one point people are asking for the money back in Malaysia where he’s from, people have worked out there is a fraud, and he gets a big loan from Deutsche Bank. "Instead of using it to fill the hole, he goes and buys a US$250 million yacht called Equanimity. It’s crazy,” Wright said. Hope further described Jho Low as an "ultimate stage manager" who knew what everyone wanted to hear. Najib was previously freed on RM1 million bail after he was charged with the alleged misappropriation of RM42 million from former 1MDB subsidiary SRC International Sdn Bhd. He was later slapped with another three charges under money laundering laws.